A (unique) Girls Night Out! 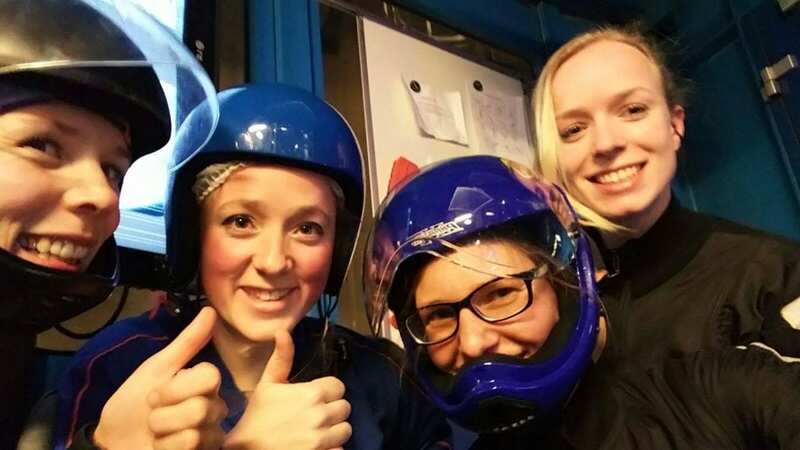 Most original ladies night of the Benelux! For the firsttimers and frequent flyers! 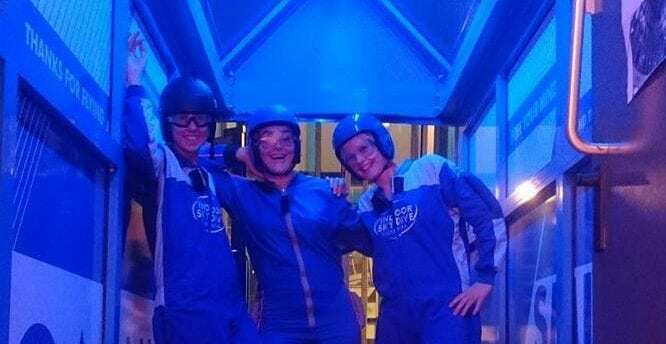 Most original Girls Night Out! 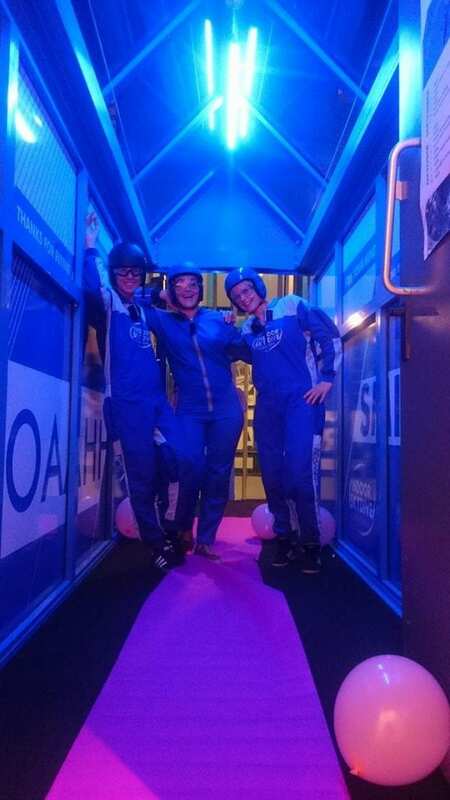 Indoor Skydive Roosendaal organizes 2 times a year the most original ‘Girls Night Out’: Ladies Night at Indoor Skydive Roosendaal. 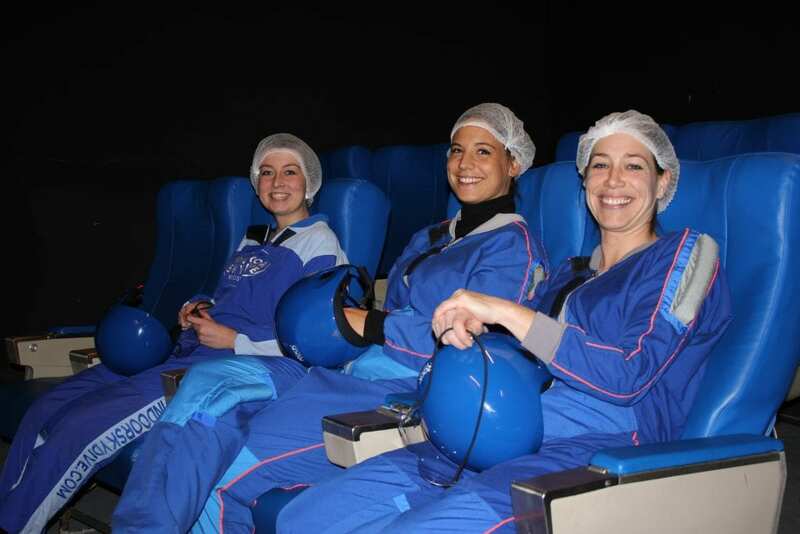 After arriving with friends at the first Benelux wind tunnel, you will be welcomed with a nice drink. 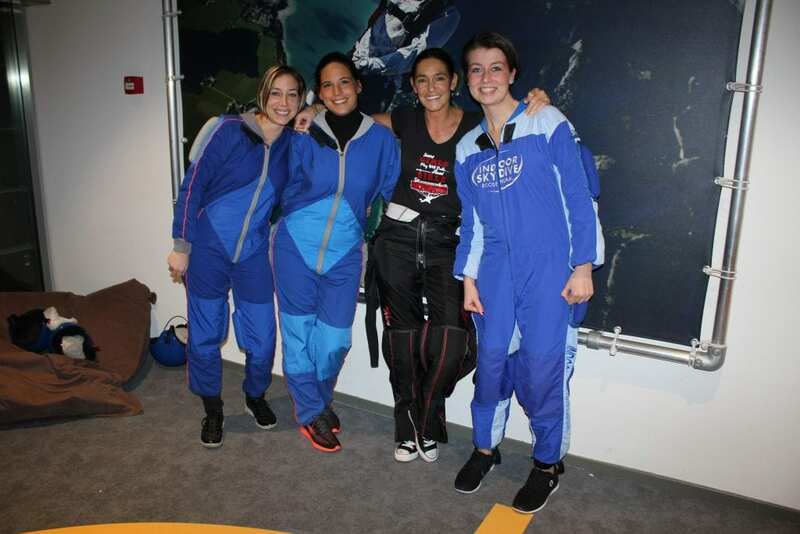 After reception you will experience the unrivaled feeling of ultimate freedom: you are going to indoor skydive. 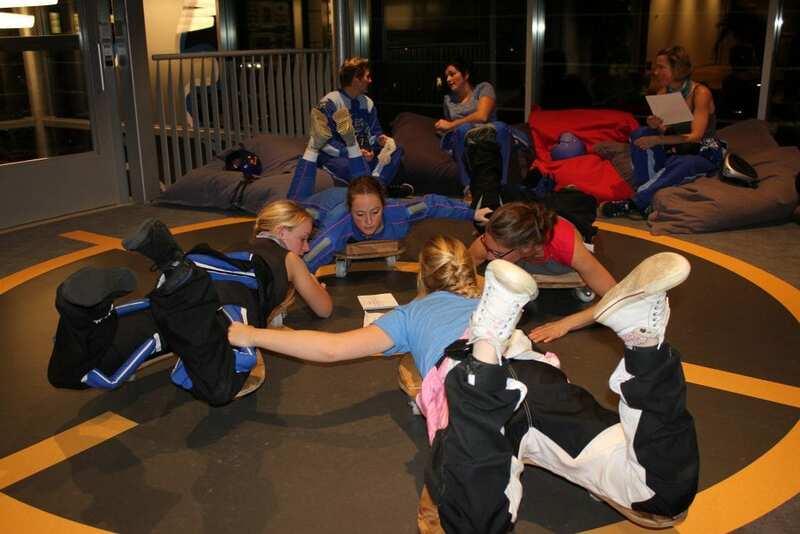 After the indoor skydiving, have a chat with your friends about the amazing experience while enjoying a drink!